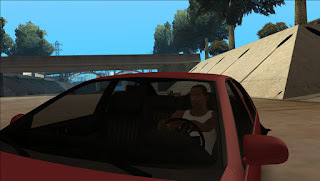 It had been a low-priority mod, it had some problems keeping me from releasing it earlier. Well, now it's here - my Car Animations mod. Compatible with ANY ped.ifp mod (it's possible to replace only the vehicle driving animations instead of replacing the whole ped.ifp). You will need IFP Editor for that. 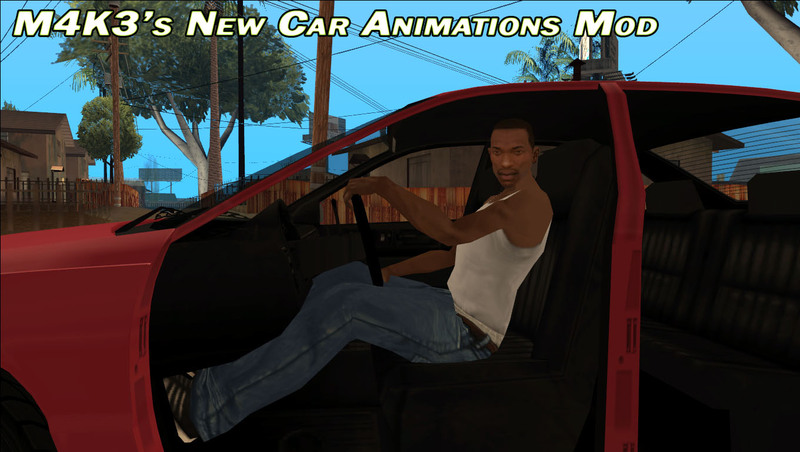 New car seating animations (no more sticking legs out of the vehicle's bonnet etc). New reversing animations for cars and trucks (CJ will look at the left mirror instead of looking back in trucks). 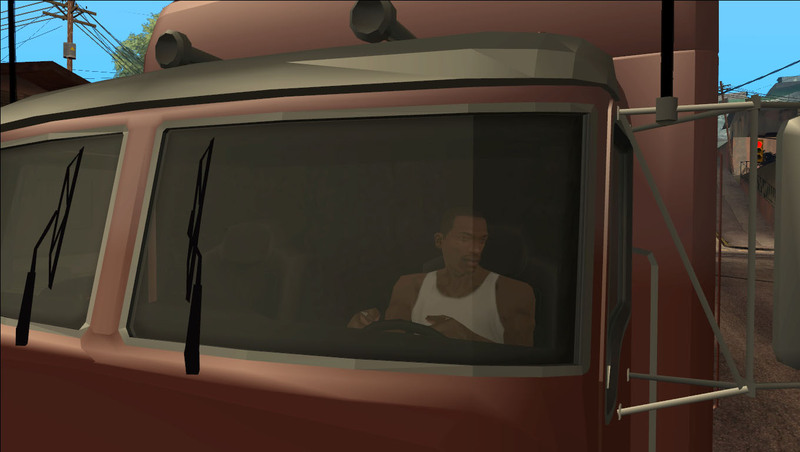 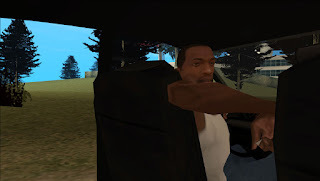 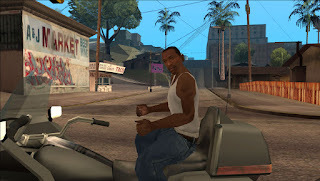 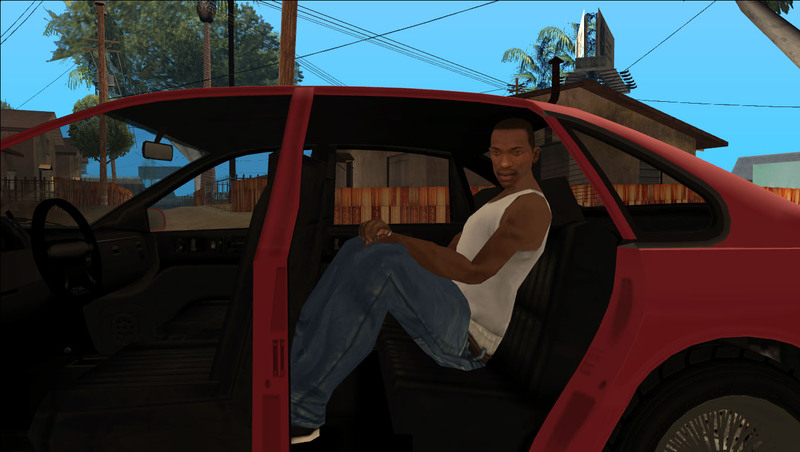 Fixed radio switching animation (it caused CJ's legs to be visible under the vehicle if you were driving a sports car like Infernus). Fixed the glitched face for Wayfarer passenger. 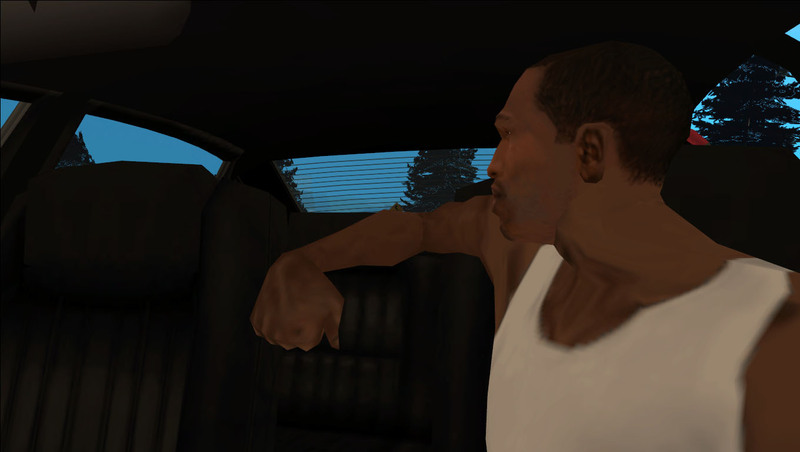 Fixed bugs with characters breasts (Quad passenger, car sitting animations, Wayfarer passenger).